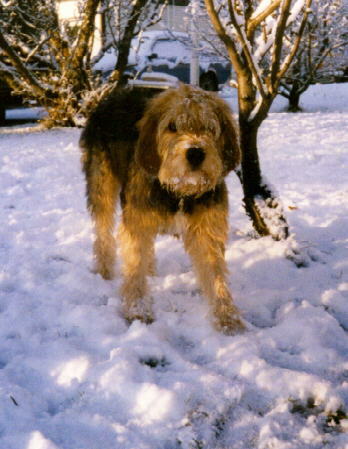 We have about 60 Otterhounds here in Finland 1997. 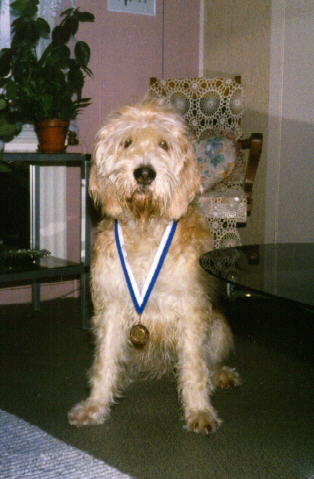 In this page, you can look something about Finnish Otterhounds. This is Pipsa in summer 1995.